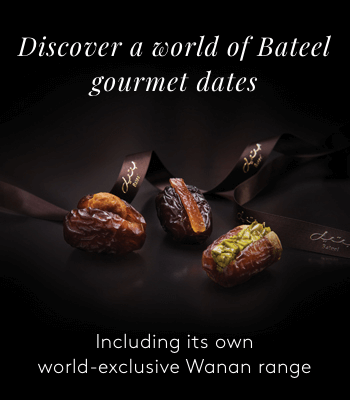 When only the finest, freshest dates will do, Bateel’s Premium collection is just what you need. Our luxurious premium collection consists of the very best quality dates, each grown exclusively by us in their natural, optimal environment. 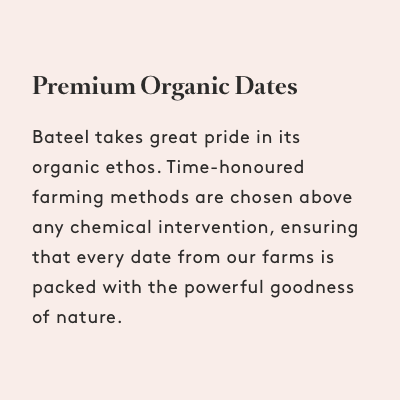 We don’t use chemicals in our growing process, so you know you’re getting the healthiest, organic dates on the market. We stock a large variety of premium dates, including Medjool, Ajwa, Kholas, Segai and Sokari dates. All are packed full of the goodness of nature. And these exclusive dates boast unbeatable flavour and a stunning texture for a satisfying treat. You can also purchase premium filled dates if you want to really treat your palate. Find sumptuously delicious flavours such as pistachio and caramelised cashews. 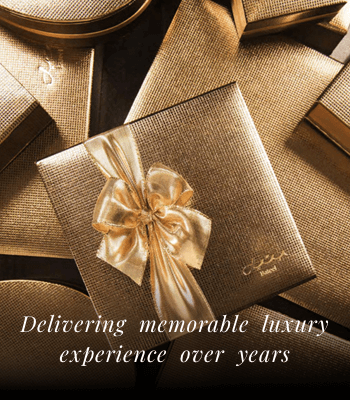 Choose to purchase them alone, or as part of one of our exclusive luxury gift boxes. 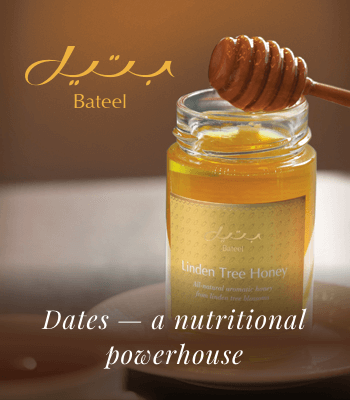 Whether you’re searching for delicious, healthy dates for yourself, or as a gift for a loved one, Bateel’s premium selection is the perfect choice.